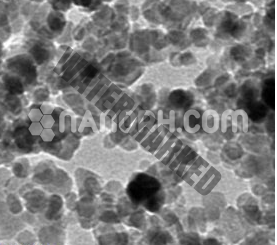 Categories: Nano Particles, Elements Nanoparticles. Rubber. 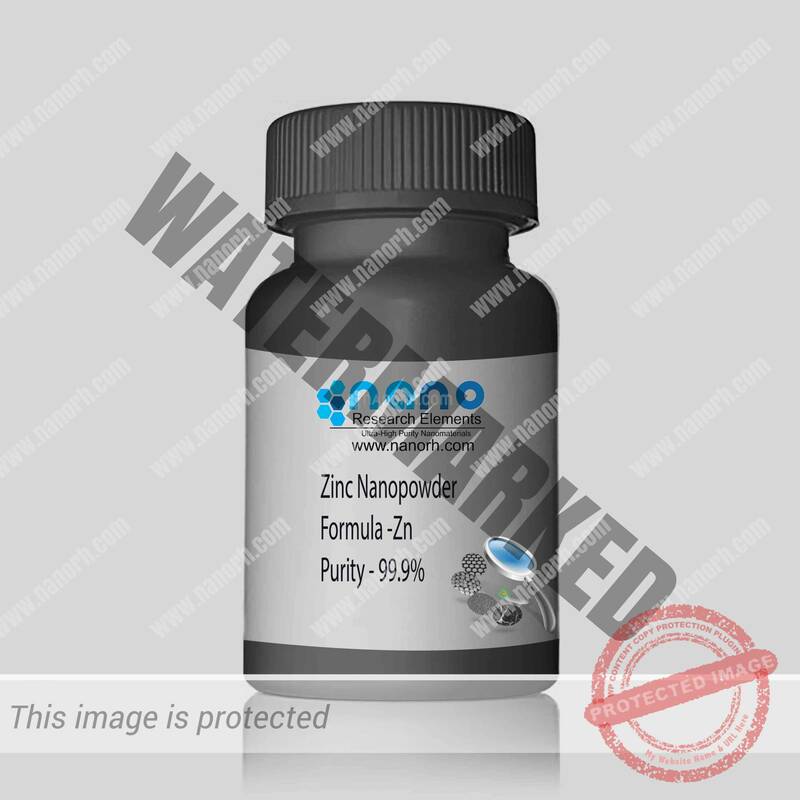 Research indicates that the usage of nanoparticles in rubber manufacturing produces superior results in terms of uniform dispersion and performance of the end product when compared against traditional usage of zinc. Mechanical and dynamic properties improved substantially. Filters. 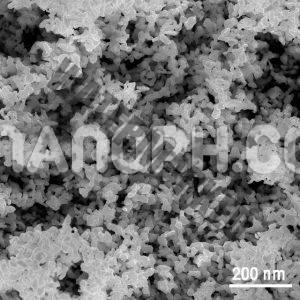 The anti-microbial and anti-bacterial properties of zinc nanopowder see it utilized extensively for the production of a wide array of filters, including those found on cigarettes. 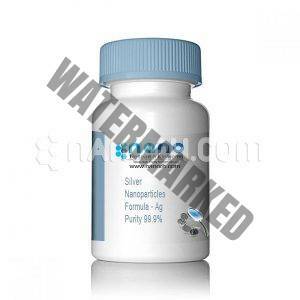 Zinc nanoparticles have also shown promise as a part of a physical filtration system for UV radiation, for example as a sunscreen ingredient. Concrete additive. 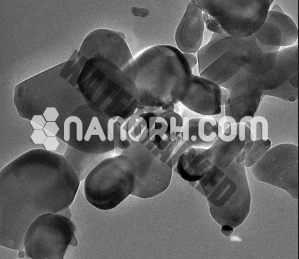 Zinc nanopowder is one of several nanoparticle materials being investigated for its potential as an additive in self-compacting concrete and related products. Early research shows positive results on the flexural strength of the final product. Coating. 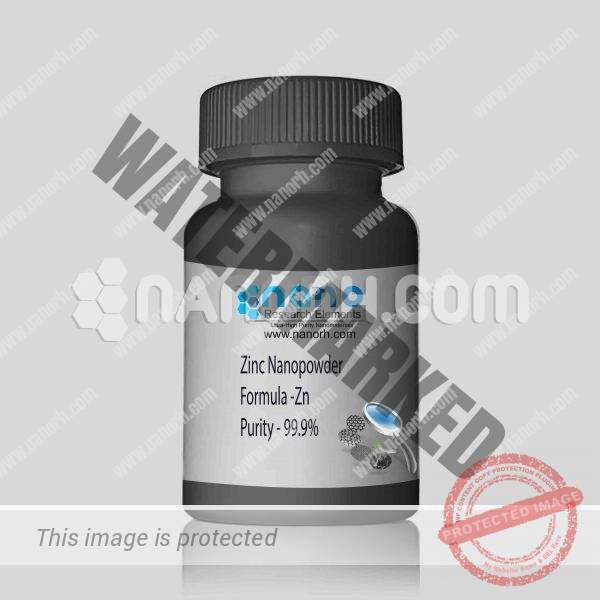 As with many nanomaterials, zinc nanopowder offers unique potential as a material for coatings; it’s unique properties as a nanomaterial and its general properties as zinc combine to make it of exceptional interest for coating in fields such as medical implant manufacturing, textiles, and other fields.